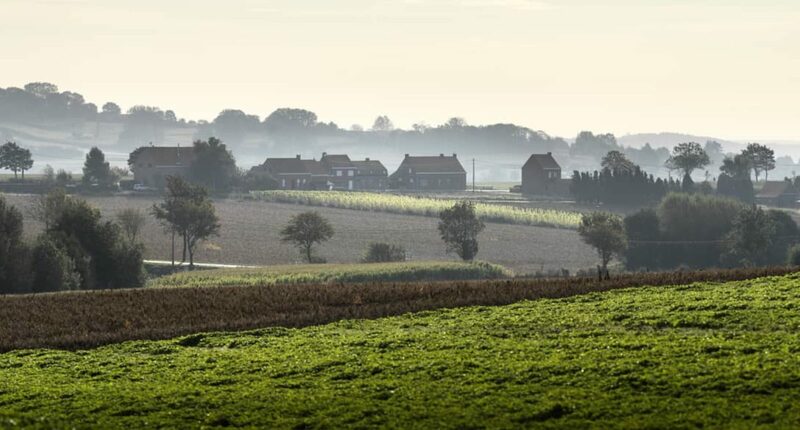 The Heuvelland Hellingenroute tackles 40 hills (the Kemmelberg is the most famous one), over a total distance of 116 kms and makes you climb 1498 m.
This route is a rouleur’s paradise, plenty of hills nothing too severe, momentum your friend. 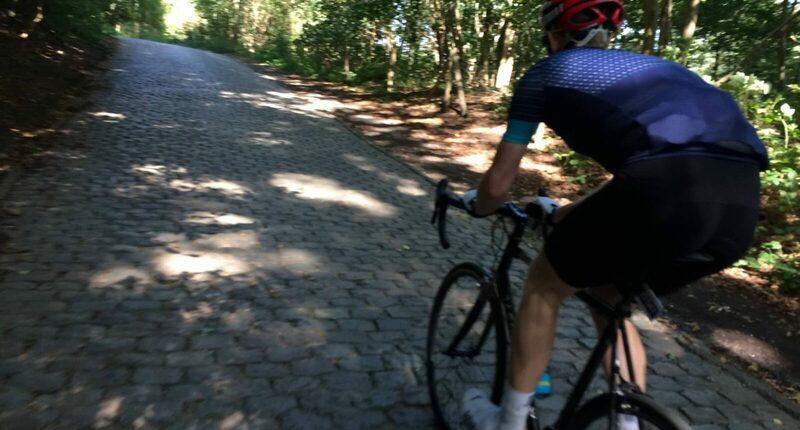 The only cobbled stretch is up the Kemmelberg. Scherp means 'sharp' in Dutch, and so it comes as no surprise that the Scherpenberg has ramps of up to 11%. The road is tiny, and as it curves over the roots of nearby trees. Combine this with the Zandberg. Schomminkelberg is a narrow and steep climb, gaining more than 65m over the last 1.1km - an average gradient of 4.4% that reaches 14% at the steepest section. A very short and venomous climb or should we say 'wall' . Only 270 m long, with an average incline of 9% and a maximum incline of 20%. 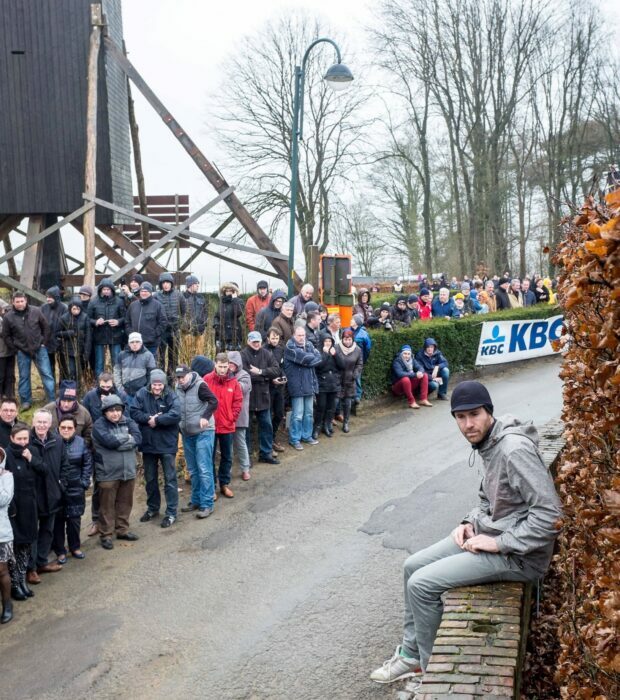 This climb is used in Gent-Wevelgem and one of our favourites. 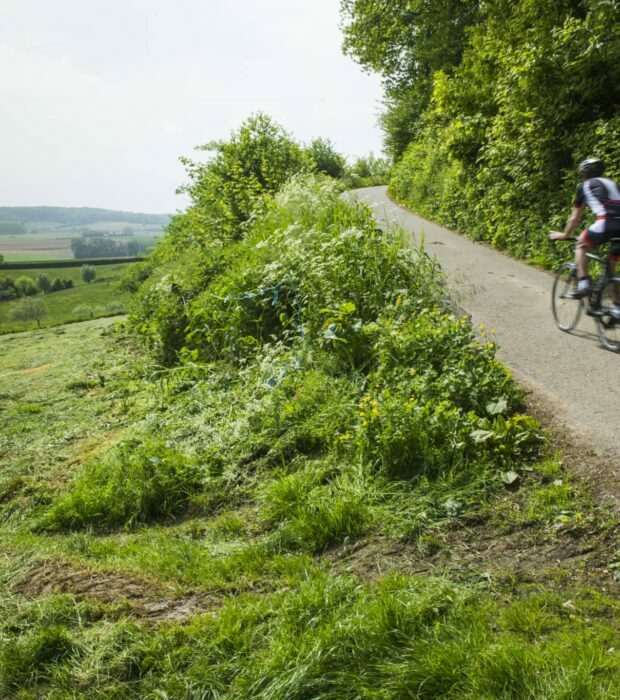 “The Kemmelberg is a savage little climb made harder by the up and down effect of the hills before it, by the deadly Flemish roads and by the speed of the race. I loved it.” – Barry Hoban, winner of the 1974 Ghent-Wevelgem. 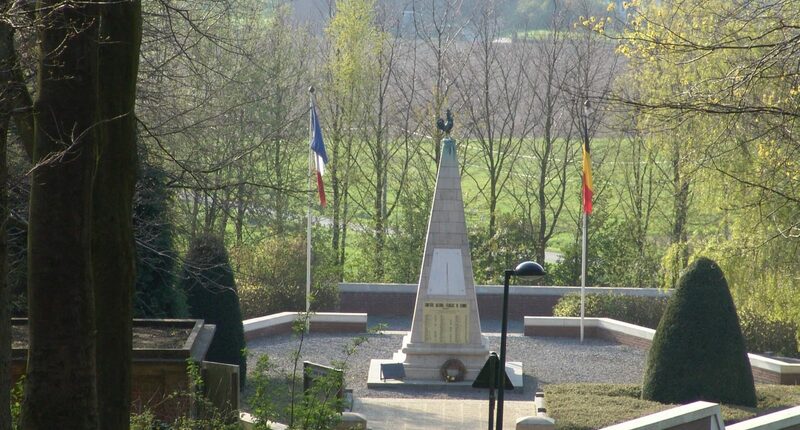 Looking down from the top of the Kemmelberg is the Monument to fallen French servicemen and women. Careful on this steep cobbled descent. 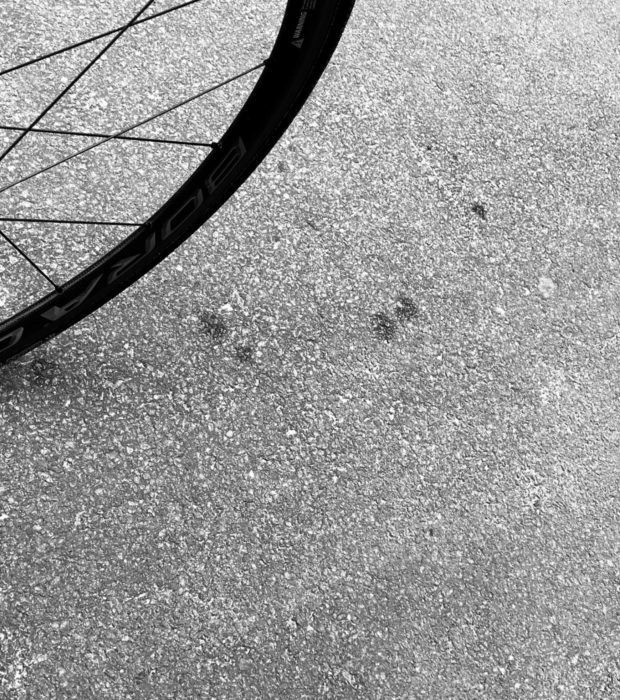 Many professional riders crashed over here. So keep focussed. Congratulations. You survived. Time for beers!